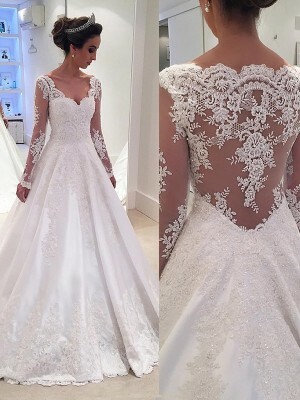 What an incredibly beautiful dress. Can't wait to wear it. If you ordered the trim white and the dress white, it would be totally white- correct? I had the dress made to my custom measurements. The fabric is very thick and good quality and the beading details are perfect. 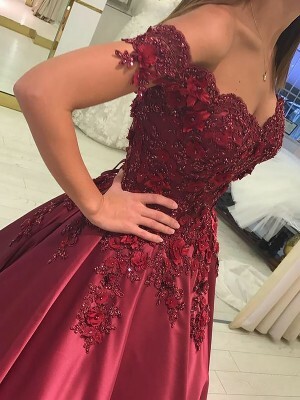 The dress doesn't hang as well as it looks in the photos (I thought it would be thinner material and more likely to drape easily) because of the thickness of the fabric, so I would say your measurements really need to be spot on for this dress. I've lost weight since I ordered the dress and it's now a bit big, but still looks really good.